Born in Sidcup, England, Tompkins is a quick, robust outside centre who has represented England at several age group levels. 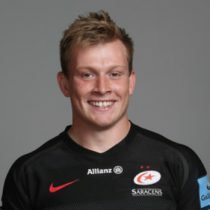 Having attended Bishop Justus C of E Secondary School, Tompkins is a member of the Saracens academy system and made his debut for the full senior side in 2013. Being part of England’s U20 Junior World Championship success, centre Nick Tompkins stock within the game is continuing to rise after a handful of Saracens first team appearances during the 2013/14 season. In late 2014, the young centre produced a Man of the Match performance after being thrown into the fray against Sale Sharks. 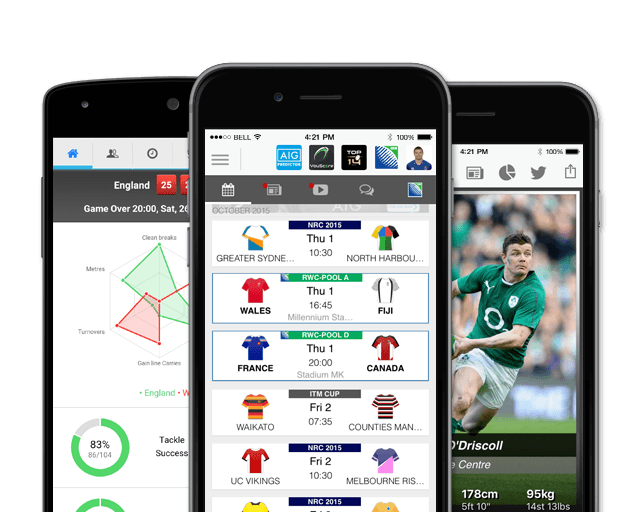 May 2016 saw him being included in the England Saxons squad to tour South Africa. Tompkins secured his Saracens future on August 4th 2016 by extended his stay at Allianz Park by a further 3 years. As of the 2018/2019 Champions Cup, Tompkins has had 5 Champions Cup appearances scoring 2 tries and 10 points. In November 2018, he signed a new three-and-a-half-year contract extension at Sarcens until the summer of 2022.